Atlassian Stack is the perfect solution for enterprises trying to scale from 1,000 to 10,000 users. 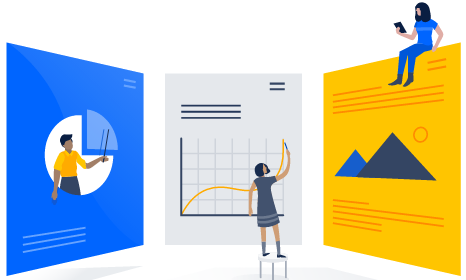 Atlassian Stack is a bundled offering that includes Atlassian Data Center, Atlassian Server, Atlassian Add-ons, and Premier Support at one single, inclusive, and lower price. Overall, the Atlassian Stack costs approximately 50% compared to purchasing each à-la-carte product for the same user tier. Standardize the tools you use. Gain visibility across multiple projects. Take advantage of industry-leading disaster recovery and high availability. Atlassian Stack can be purchased from Elasity. Contact us to request a quote. Atlassian Data Center is an enterprise product that offers multi-node, high availability, performance at scale, instant scalability, and disaster recovery. Atlassian Premier Support provides you with a dedicated senior support team from Atlassian to support your mission-critical applications with 24/7 coverage and faster SLAs. 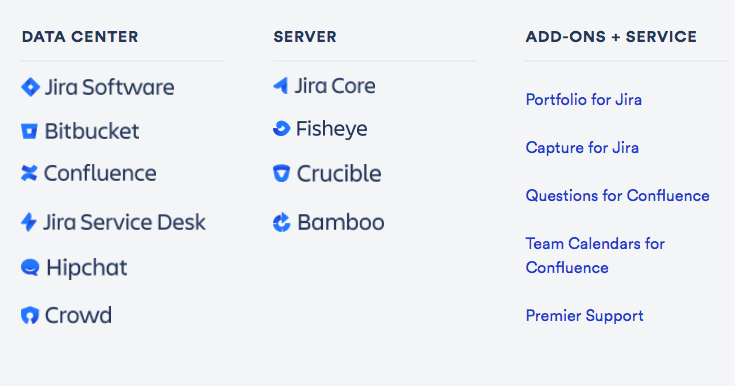 Atlassian Stack gives you and your teams the tools they need to do more. 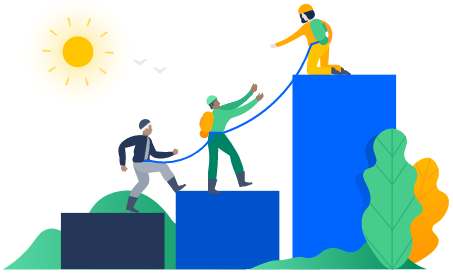 Standardizing your Atlassian platform makes it easy to keep everyone connected, collaborating, and informed at every stage of a project’s lifecycle – whether you need to track development, follow code changes, or understand what impact your improvements are having on customers. Break down silos to encourage communication across teams. 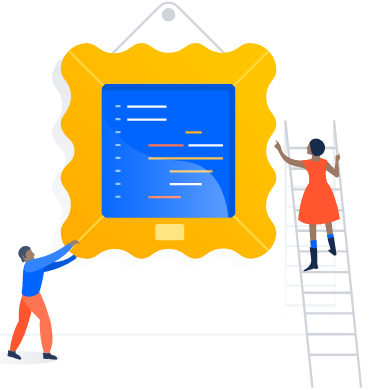 Atlassian’s applications and add-ons are engineered to support you at every stage of the development process (from idea to production to delivery and beyond). Integrating all the tools you need with Atlassian Stack means more productive teams and better, faster results. Your teams can’t afford downtime, especially with mission-critical applications. Data Center, Atlassian’s self-hosted deployment option, lets you maximize flexibility, control, and availability through features like active-active clustering, auto-scaling, and instant provisioning. No matter how fast your needs grow, your Atlassian platform scales seamlessly. Unlike virtually any other cloud hosting provider, you can choose from 15+ AWS Global Regions with multiple Availability Zones and data centers. You also retain complete control and ownership over the Region in which your data is physically located, making it easy to meet data residency requirements. Let us handle all the technical aspects that come with Atlassian hosting. We will proactively update both core applications and plugins, manage your licenses, and monitor performance, guaranteeing maximum security and advanced tuning so your teams can focus on delivering great results. 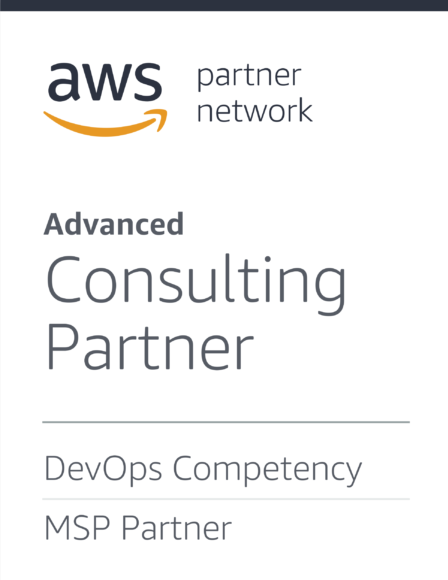 We are a team of certified AWS and Atlassian experts, with over a decade of success delivering outstanding customer experiences. When you need us, just call! We’re ready to provide the support that will enable you to thrive 24 hours a day, 7 days a week, 365 days a year. Need a Custom Atlassian Hosting Solution? 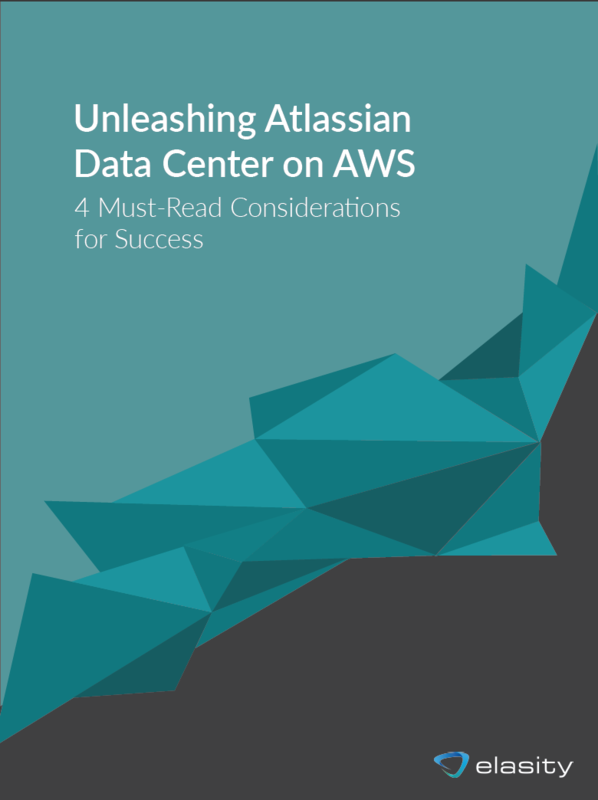 Atlassian’s Data Center offering provides unparalleled performance and flexibility, so large teams can be as productive and effcient as possible. However, the only realistic option to leverage the full power of Data Center has been limited to a robust on-premise or hosted solution - until now.